It had to happen. In the SQ5 TDI, Audi has finally launched an S model with a diesel engine. The only question is: What took them so long? The answer is relatively simple. Until earlier this year, the firm didn't really have an engine that was up to the job. 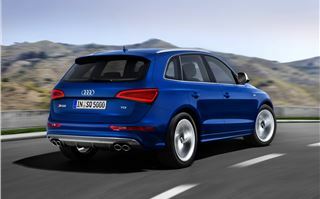 But the arrival of the 3.0-litre BiTDI – which already features in the A6 and A7 ranges - changes that. It's a peach of an engine and you can see why it's been chosen for the SQ5. 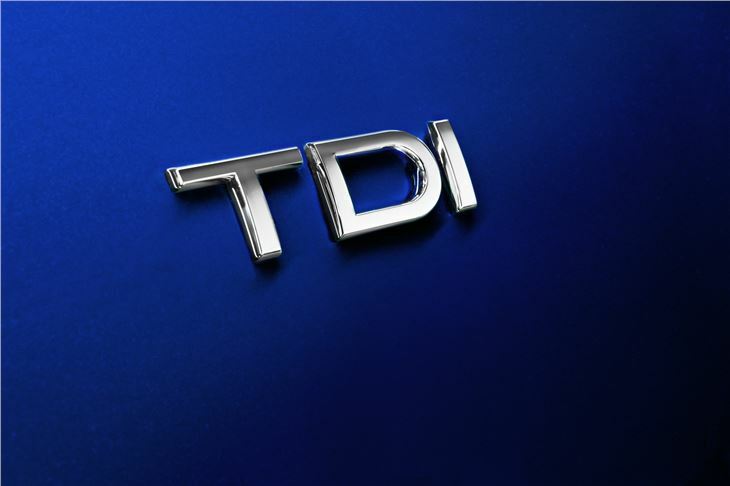 Making use of two turbochargers, the 2,967cc 3.0-litre TDI produces 313PS and 650Nm of torque between 1450pm and 2800rpm. It doesn't hang about either, with performance that would embarrass many hot hatches. Acceleration from 0-60mph takes just 5.1 seconds, which is more than half a second quicker than a BMW X3 xDrive35d M Sport. It has a top speed of 155mph and even that could be higher if it wasn't for the electronic limiter. But turn the key and you'll be forgiven for wondering what all the fuss is about – there's a distinct lack of drama compared to what we've come to expect from S-badged models. At lower speeds, it drives like a normal diesel, delivering its power in a way that would make it very easy to live with day-to-day. 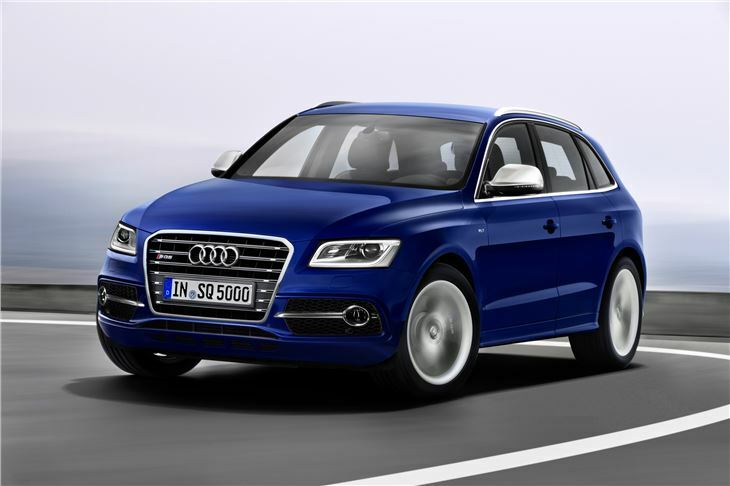 But put your foot down and the SQ5 feels every bit as fast as the figures suggest, with the 3.0-litre diesel providing linear performance. 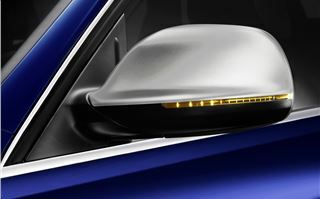 Transmission is provided by an eight-speed tiptronic 'box that produces smooth and seamless changes. 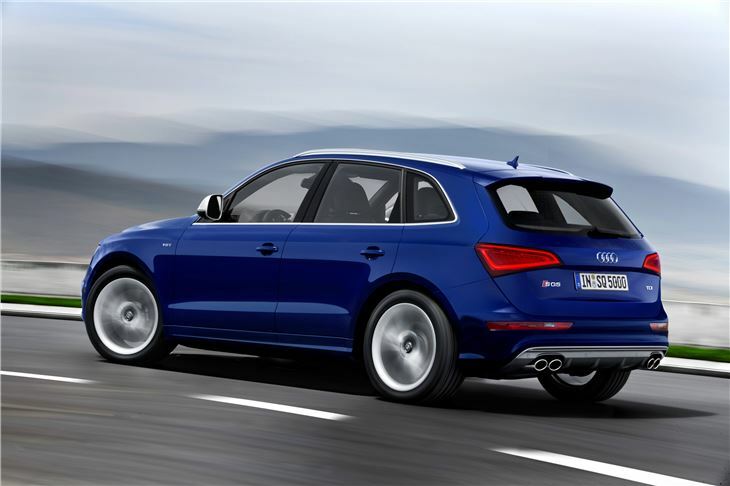 It has the handling to match the power too, with small but effective chassis changes over the standard Q5. 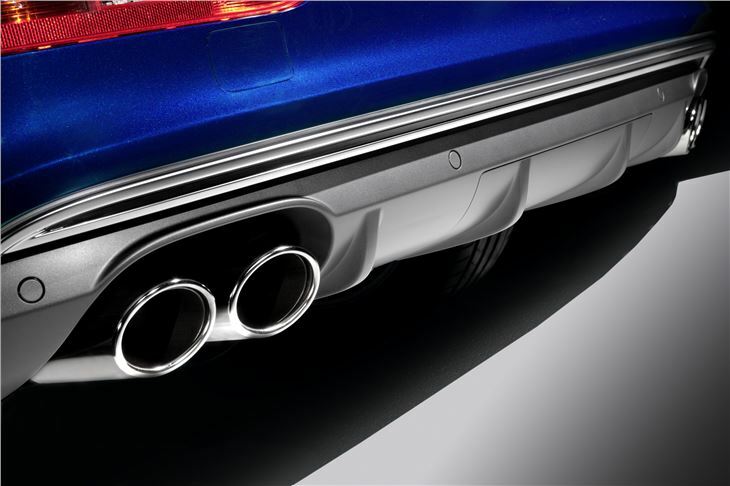 The ride height has been lowered by 30mm, the springs have been stiffened and there are new stiffer fixed-rate dampers. That has done wonders for its cornering abilities, but has come at the expense of the ride, which even on a smooth surface is unsettled. 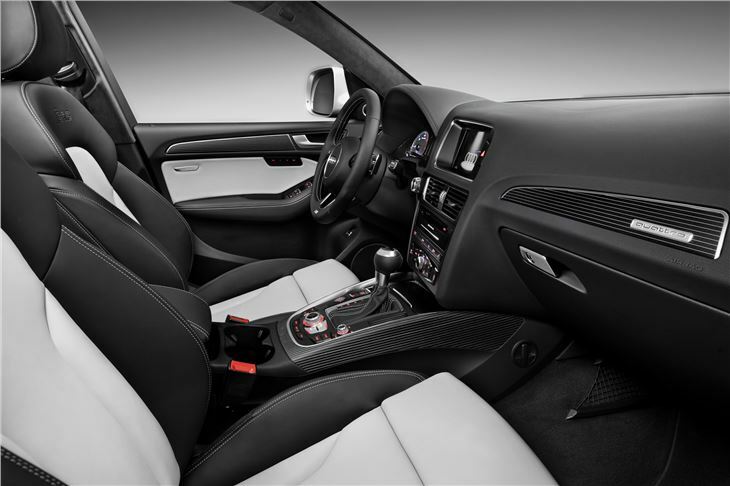 The steering has benefited from an upgrade too, with the option of a Dynamic Steering system that offers sharp, well-weighted steering that's fast to react when the SQ5 is being pushed hard. 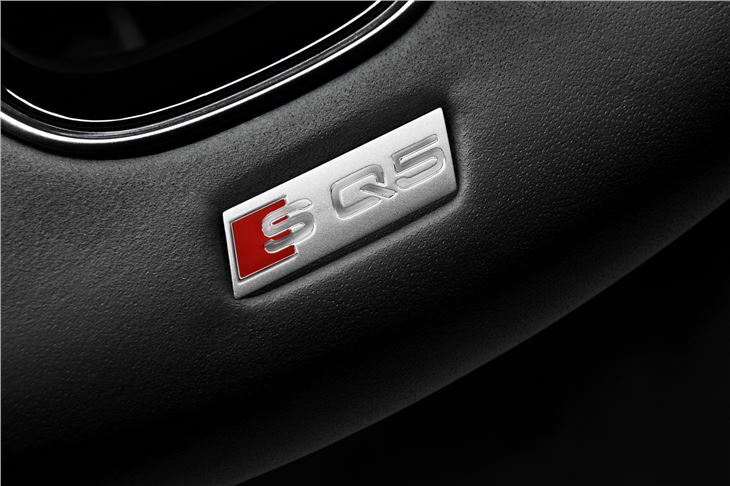 Special attention has also been paid to the the sound that the SQ5 makes, so that it doesn't disappoint. 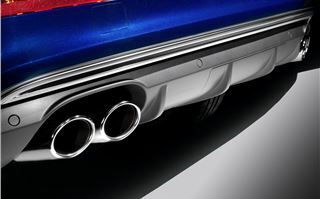 A 'sound actuator' manipulates the sound of the exhaust flow so that it's closer in tune to the firm's petrol-powered S models. 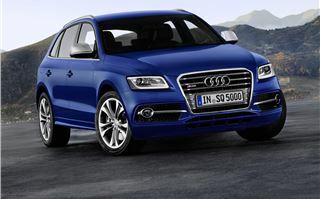 It's most noticeable under heavy acceleration, while at lower speeds the SQ5 has the sound of a normal diesel. But it remains a surprise that it's the Q5 – which has never had an S variant – that's the first to be a diesel S, rather than a more conventional model like the A4 or A6. 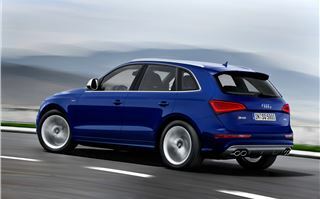 That said a diesel does make better sense for an SQ5 than a petrol. After all this is a car that was originally designed to be as happy off-road and towing as it is trundling around town. So – on to the real reason why Audi is dabbling with diesel S models – the emissions. The CO2 figure, although yet to be officially rubber-stamped, is claimed to be 187g/km. For a car with this kind of performance, that's very impressive indeed. And for the company car chooser after something that's high-end, it makes more sense than an equivalent petrol-powered model. The official fuel consumption figure is 39.2mpg on the combined cycle, with thermal management, a regulated oil pump and a start-stop system all helping to improve economy. For private buyers, it means that the SQ5 falls into Road Tax band J, which for 2012/2013 is £445 for the first year and £245 after that. But all this doesn't come cheap, with indicataed prices (which are yet to be confirmed) said to be around £44,000. 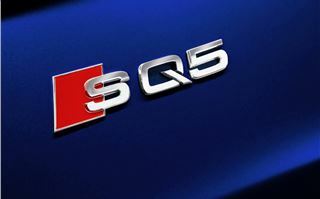 The launch of the SQ5 coincides with a mid-life facelift for the Q5. Most of the changes come in the technical and equipment specifications and you'd be hard-pressed to spot the changes by simply looking at a photograph. The four engines see fuel economy improvements of up to 15 per cent, there's across-the-board stop-start, suspension revisions, new electromechanical steering and the introduction of options including in-car internet. It's largely similar to the revisions that were seen in the A5 range late last year. 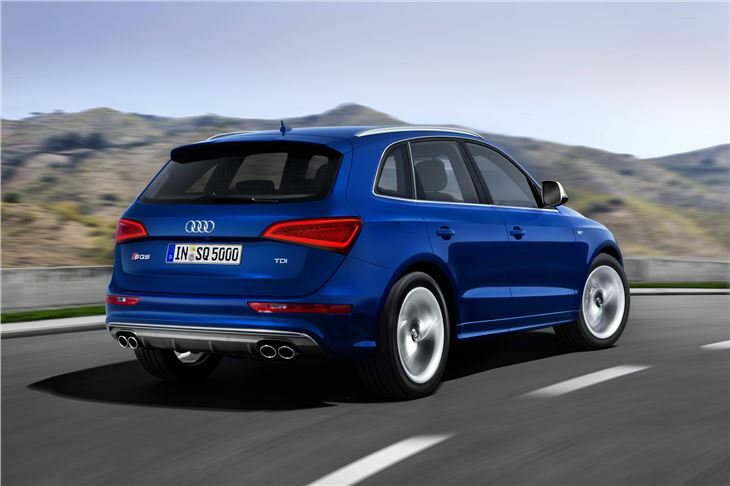 Revised models are available to order now, with deliveries from October, while the SQ5 is available to order from October with deliveries from Spring 2013.